The WA Government has invested $3.6 billion into METRONET projects, the state’s biggest rail investment in the state’s history. Six rail expansions totalling around 72 kilometres in length are being planned or under construction, including the $536 million to extend the Thornlie Line to Cockburn Station, which includes the creation of two new stations. The funding also provides $420 million to extend the northern suburbs rail line to Yanchep and two other stations. 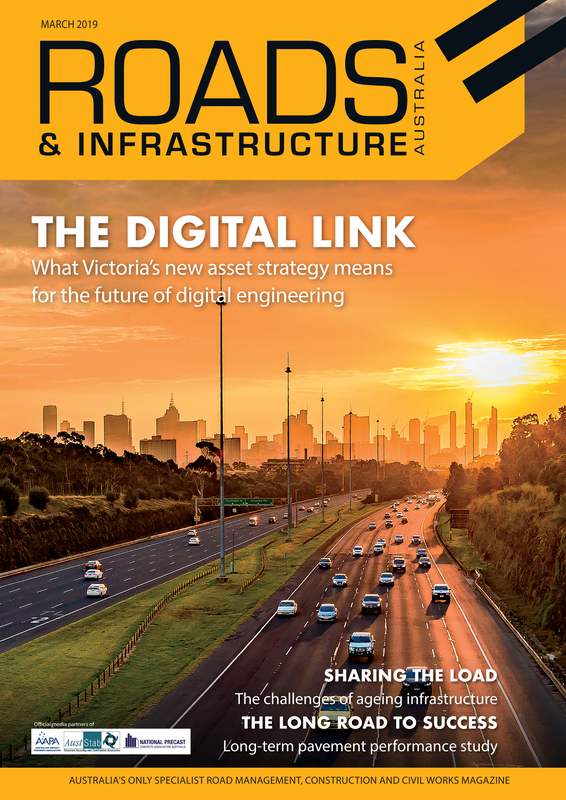 The Forrestfield-Airport Link has received $515 from the WA Government to allow for additional space and capability provided to allow the METRONET connection. A further $50 million has been allocated to continue planning work on other METRONET projects, including the Morley-Ellenbrook Line, Byford Rail Extension, Midland Station Project and new Karnup Station. The state Government has also secured $750 million from the Federal Government for key projects. To service METRONET projects, 102 new railcars will be delivered, with the first sets to begin in 2021. To account for this, $508 million has been invested in the WA 2018-19 Budget, with further funding earmarked for an additional 24 six-car sets to replace A-series trains on heritage lines. WA Premier Mark McGowan said the government is building METRONET to transform Perth’s public transport network and create thousands of jobs. “With new railcars required for METRONET, we are creating a pipeline of work to boost our local manufacturing industry and maximise WA jobs,” Mr McGowan said. “Having secured an additional $1.05 billion in Federal funding for METRONET, we are delivering these projects with minimal impact on the State’s financial position. 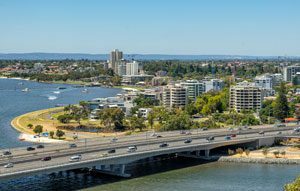 WA Transport Minister Rita Saffioti said the budget provides the biggest passenger rail investment in WA’s history, and will turn Perth into a more sustainable, connected and vibrant story. “A number of job-creating projects are underway or about to get underway, and serious work is happening to get work started on the Morley-Ellenbrook Line by the end of 2019, with engineering and geotechnical investigations supporting the business case development,” Ms Saffioti said.